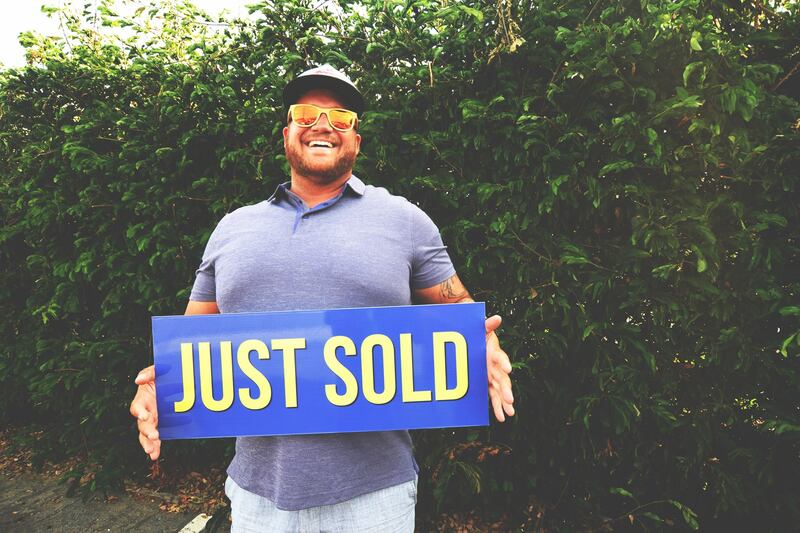 Jeffrey got his “pool view” condo in the prestigious area of La Costa and saved $5K off the bat. We can do the same for you, ask us how! “Never lose that drive and desire to help others. The world needs more people like you!” – Jeffrey L.